I know most of you have probably heard of the Cinemagraph, but do you know its creators Jamie Beck & Kevin Burg? 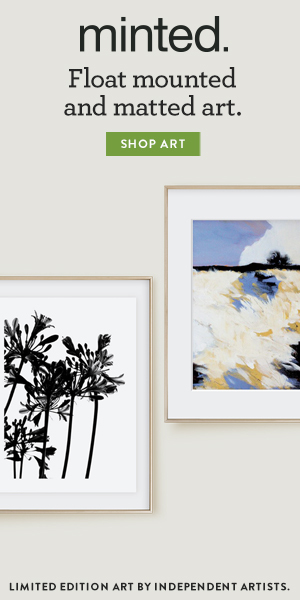 If you love beautiful photography (and I mean seriously gorgeous stuff) you need to check out their blog, Ann Street Studio. They posted a behind-the-scenes time lapse this week and it is fascinating to see the process of these two inspiring creatives. Oh this bag! This bag has been taunting me for months now. I fell in love back in Nov/Dec before it was officially released and have been stalking ONA and this bag online ever since. I've entered several contests to win it (one just ended today) but no luck yet. Just have to save up my pennies for this one! I've been spending a lot of time on MyFonts (and font websites in general) lately, and this beauty is one of my favourite finds. 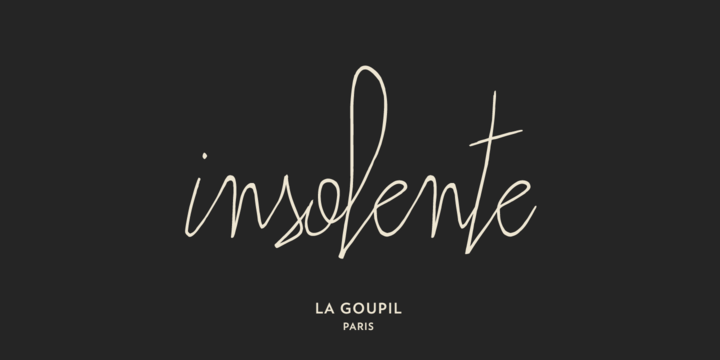 Insolente is by the foundry La Goupil, who have also designed another one of my faves, Paris Serif. I'm thinking both of these need to find their way into my fonts file pretty soon.